SIU System offers reverse engineering services. The word "reverse" means the act of carrying out processes in the reverse order. In production, drafts and documentation preparation for project creation are the first steps. Other processes follow. -	It is necessary to arrange the production of a particular product which is only available in one copy. -	It is necessary to make changes to the geometry of a product or to scale it when the original design is missing. The situations where manufacturers may require reverse engineering is inconclusive. Automakers like BMW and Mercedes are perfect examples of those who make use of this technology. They make the models of the car bodies and test them in a wind tunnel and make all corrections on the layout. 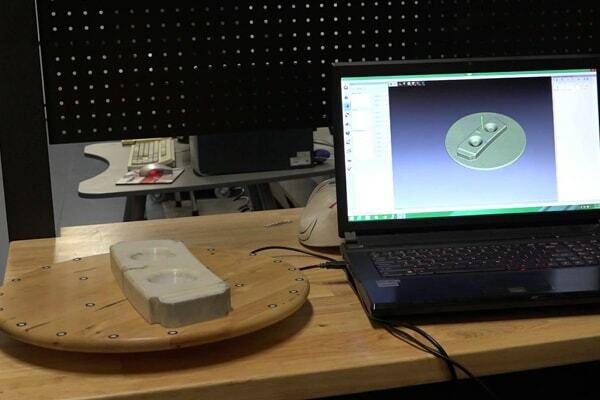 After achieving the desired results, they would transfer the design to CAD/CAM system for documentation via reverse engineering. What Is the Principle of Reverse Engineering? 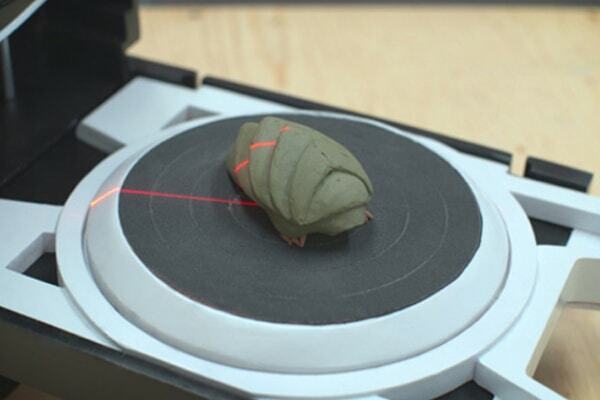 The technology involves the use of a 3D-scanning machine in a non-contact manner to send information into the computer. The information gotten will be processed by the computer. The result is a three-dimensional model of the product, drawing or technical documentation. 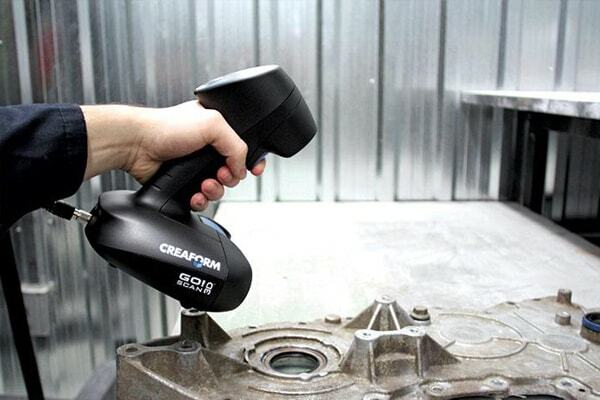 In short, the process allows for the creation of an accurate virtual copy of a real object. -	The details on the three-dimensional model. 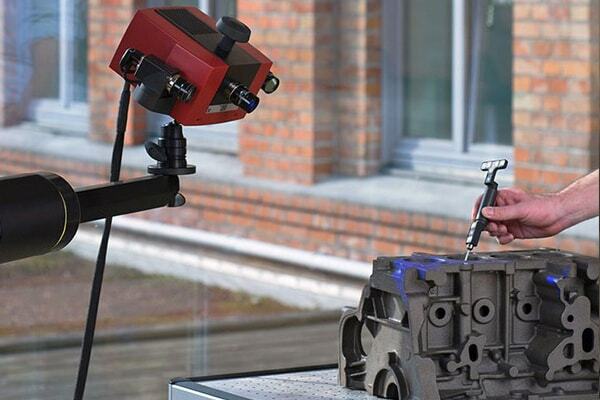 SIU System offers high-quality reverse engineering services. Our terms are customer friendly, and our fee is affordable. Contact us now to solve your task irrespective of the degree of complexity.